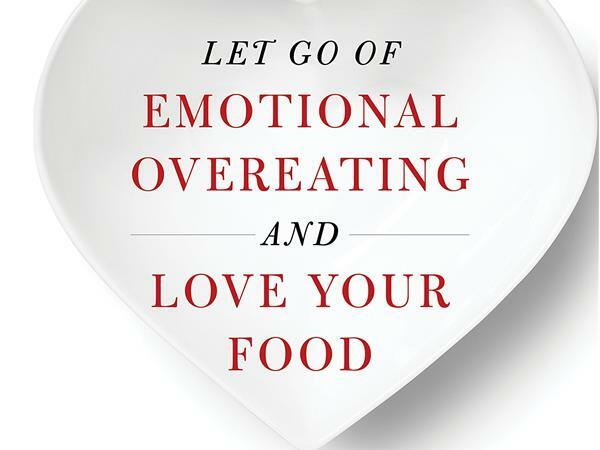 Arlene B. Englander: Let Go of Emotional Overeating! Who among us doesn’t run to the fridge for the mint chip ice cream when we’re feeling stressed? And who among us doesn’t beat herself up after binging on the sweet stuff? If you relate to the previous sentences, this show is for you! Our guest, Arlene B. Englander, has been a licensed psychotherapist for more than twenty years and specializes in working with clients who identify as emotional overeaters. Arlene has just released her new book, Let Go of Emotional Overeating and Love Your Food: A Five Point Plan for Success, and Arlene is joining us to share all about it. If you would like to conquer the demons and distress of emotional overeating, you won’t want to miss this one!